Flu jab training for locum pharmacists is an extremely important part of the learning and development process. It is likely that the NHS flu vaccination will be commissioned on an ongoing basis and thus all pharmacists who wish to offer this service will need to access appropriate training as defined in the NHS PGD. So what does the flu vaccination training involve? It is an NHS requirement that all pharmacists that vaccinate under the NHS flu vaccination service receive face-to-face training at least every two years. This is part of the requirement for completing the declaration of competence, which must be completed prior to delivering the NHS service. Whilst this is the minimum requirement, the health protection agency in its recommendations for training suggests annual refresher training is advisable for all vaccinators. Rx Advisor’s dedicated flu vaccination training team are pleased to bring you a comprehensive flu jab training course (more details available from: http://www.FluJabTraining.co.uk) which covers all of the NHS requirements and includes detailed training on all injection techniques, including intra-muscular injections, subcutaneous injections, intra-dermal injections and intra-nasal injections. In addition to this the training also covers basic life support and CPR and management of emergencies with adrenaline. A detailed overview of the NHS service specification and PGD is also covered so that you will be well equipped to hit the ground running after you complete the training. After delivering the flu jab training to thousands of pharmacists over the years Rx Advisor has responded to feedback and has made things as easy as possible for pharmacists by incorporating online training materials to support the face-to-face training workshop. This allows the workshop session to be only 2-hours long. Rx Advisor has been delivering this training since 2015, and the feedback from pharmacists has been excellent. 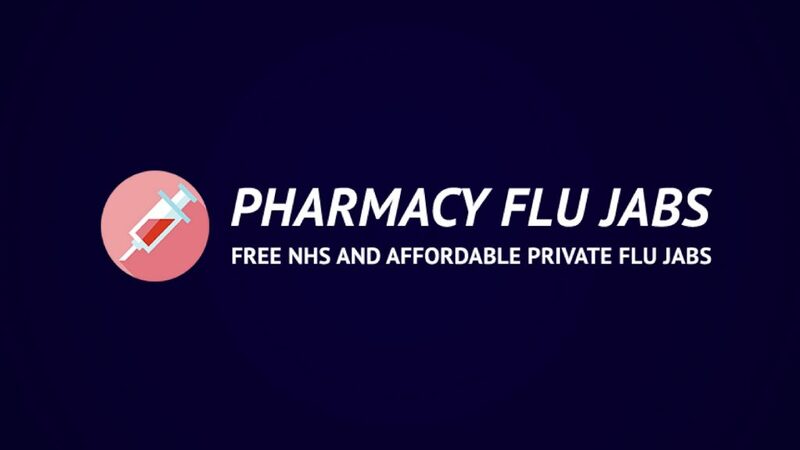 The training is delivered by an experienced pharmacist who actually delivers the NHS flu jab service as well as other private vaccination services, so he can relay his experience during the workshop and provide hints and tips on how best to provide the service.